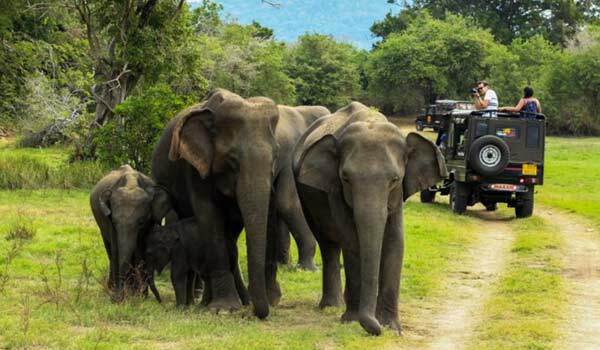 Kerala has 02 national parks and 12 wildlife sanctuaries. Out of the total stretch of 1800 km of Western Ghats mountain ranges, 450 km falls in Kerala. In terms of area, it amounts to 21856 sq km of the geographical area of the state. 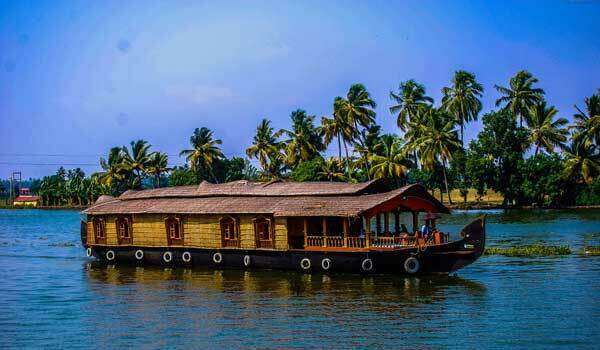 The figure equals to 56 percent of the total geographical area of Kerala whose flora and fauna is sustained and nurtured by 44 rivers that flow through the region. The entire area is rich in luxuriant tropical moist vegetation and evergreen & semi-evergreen forests. 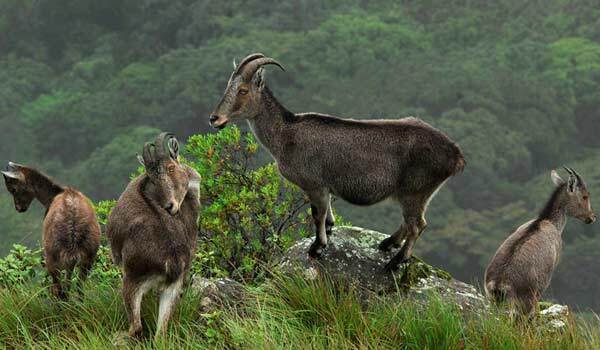 24 percent of Kerala's landmass is covered in forests which are home to large varieties of animals, birds and plant species. 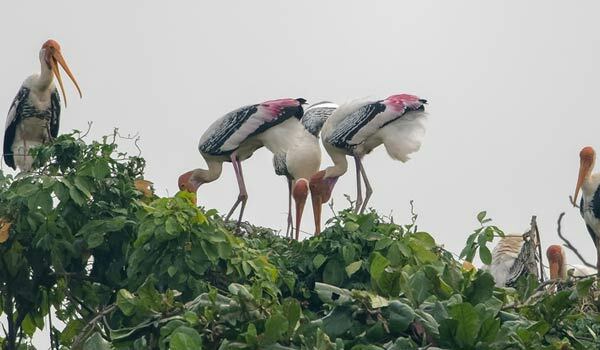 Our 05 days long Kerala wildlife tour would help you to explore the myriad hues of Kerala wildlife sanctuary in a convenient manner. On arrival at Cochin Airport, you will be met and greeted by our Guests Relation executive and you will be transferred to the hotel. After you refresh, if time permits, you can explore the heritage city including St. Francis Church – oldest European-built church. Here you can witness the tombstone of Vasco da Gama as he was buried here for 14 years, then you can see Chinese fishing nets - which is the oldest style of fishing. 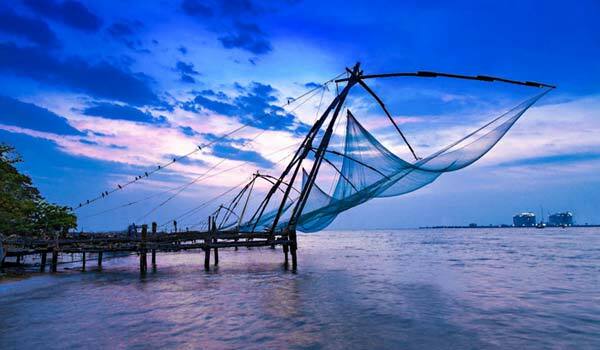 This fishing net is one of the main attractions of Cochin. After that you can visit Mattancherry Palace (closed on Every Friday) – here you can see the best collection of Mural paintings & unique collections of palanquin, ornaments, coins & stamp. After exploring the palace, you can visit Jewish Synagogue – it is a worship place of Jewish. 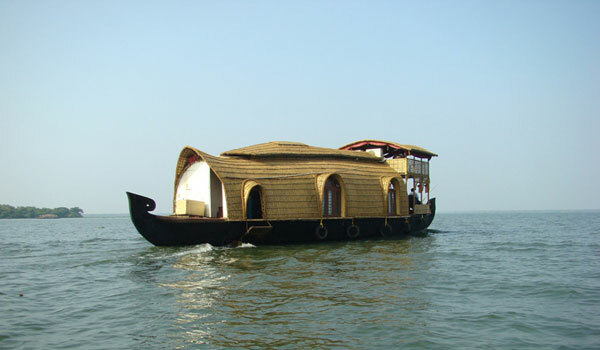 Apart from that you can also witness the attractive Antique elements and architecture here (closed on Friday and Saturday), overnight stay at Cochin.